Valtteri Bottas believes that the key to him securing a fresh contract with the Mercedes Formula 1 team for 2018 is now producing consistent strong form. 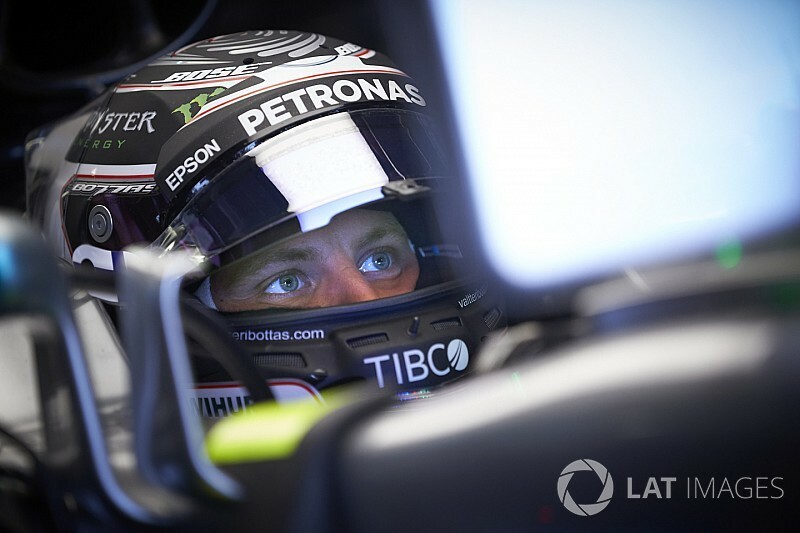 While Bottas has had some starring performances already this year – including his maiden pole position in Bahrain and first win in Russia – he has also had more difficult days, including spinning behind the safety car in China. And while Mercedes continues to weigh up its options for next year, Bottas knows that he needs to perform regularly at a 'high level' if he is to have a chance of staying on board. 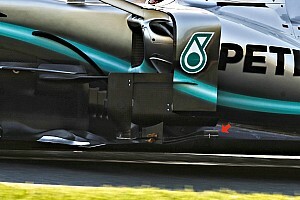 Speaking at a visit to the Villastellone research facility of Mercedes' fuel and lubricant supplier Petronas this week, Bottas said that being a race winner was not the only factor that would help his cause. When asked what he felt he needed to do to land that 2018 deal, he told Motorsport.com: "I think consistent performance. 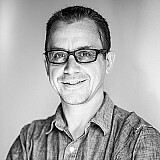 "It's about delivering on the level where the car is, and helping with the development. It's about working as a team, and winning races, which normally is what a team requires. 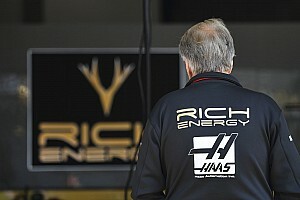 "It [Mercedes] is a winning team, at a high level, so they expect a lot from the driver. Almost every driver would like to drive for Mercedes, so for sure I need to perform to stay. My ambition is to have a long-term relationship with the team and I hope it is possible." 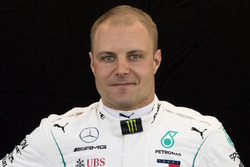 Bottas admitted he is glad that he did produce his first win in the early part of the campaign, as his success in Sochi took a lot of pressure off. "I was hoping for Melbourne - that was my goal!" he said about that first win. "But I think it was nice it was the fourth race. "So it was nice to have my first pole in Bahrain and my first win in Russia. It was nice it was in the beginning part of the year too, to get it done. I don't need to think about it any more. I know I can do it, and the team knows I can do it." Although Bottas is 36 points behind Hamilton in the drivers' championship, he knows that he lost good points thanks to an engine failure in Spain and that spin in China. 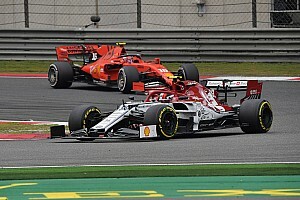 In terms of their overall speed over a single lap, however, Bottas is convinced that there is virtually nothing to choose between him and his teammate. "I think we are very close, I don't see a difference," he said. "I believe in myself. For sure he has more experience. He has been with the team for a much longer time, and I see no reason why I could not match him always. I think it is possible. "I know I can win races, I have proved it, and I can be on pole position, so it is possible always. But he is not an always easy teammate to battle with. "It is a great motivator for me to be with Lewis though. He is a great reference." 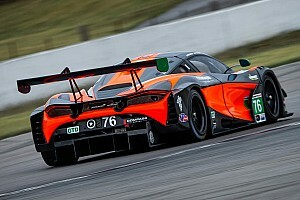 Kubica says he can drive F1 car "without any limitations"